Shawn Baker’s Carnivore Diet is a revolutionary, paradigm-breaking nutritional strategy that takes contemporary dietary theory and dumps it on its head. It breaks just about all the “rules” and delivers outstanding results. At its heart is a focus on simplicity rather than complexity, subtraction rather than addition, making this an incredibly effective diet that is also easy to follow. The Carnivore Diet reviews some of the supporting evolutionary, historical, and nutritional science that gives us clues as to why so many people are having great success with this meat-focused way of eating. It highlights dramatic real-world transformations experienced by people of all types. Common disease conditions that are often thought to be lifelong and progressive are often reversed on this diet, and in this book, Baker discusses some of the theory behind that phenomenon as well. 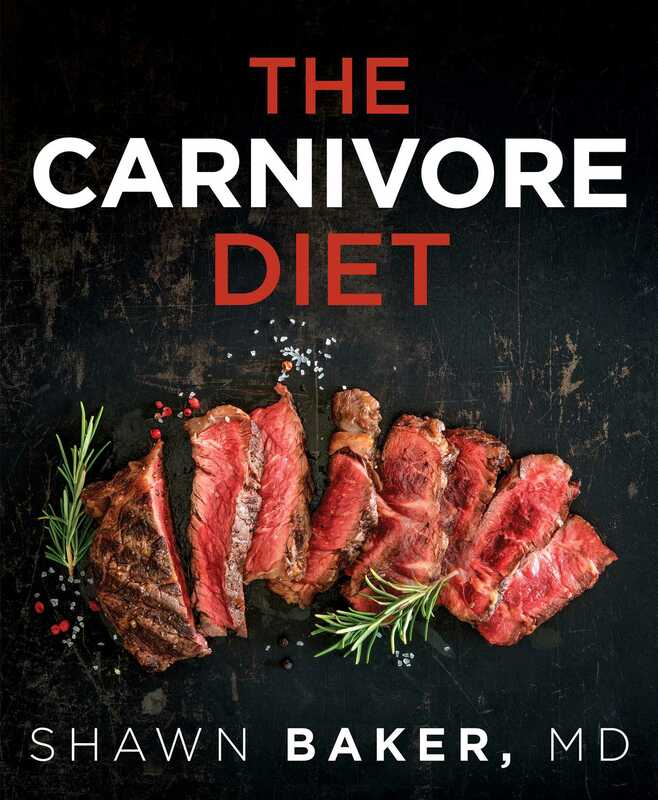 It outlines a comprehensive strategy for incorporating the Carnivore Diet as a tool or a lifelong eating style, and Baker offers a thorough discussion of the most common misconceptions about this diet and the problems people have when transitioning to it.